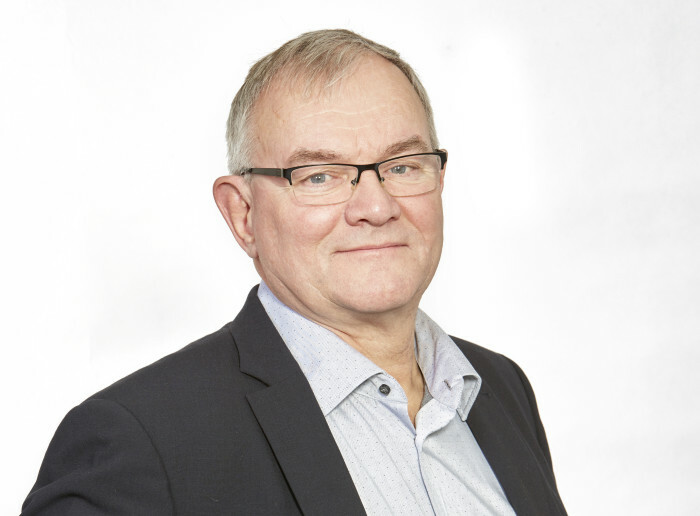 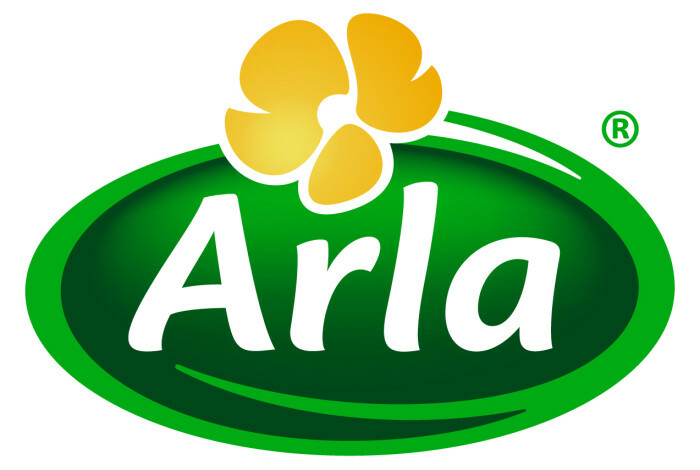 ​The Chairman of Arla Foods amba, Åke Hantoft, 65, has announced his intention of retirement in the near future and has put his dairy farm in Ösarp, Sweden on the market as a going concern. 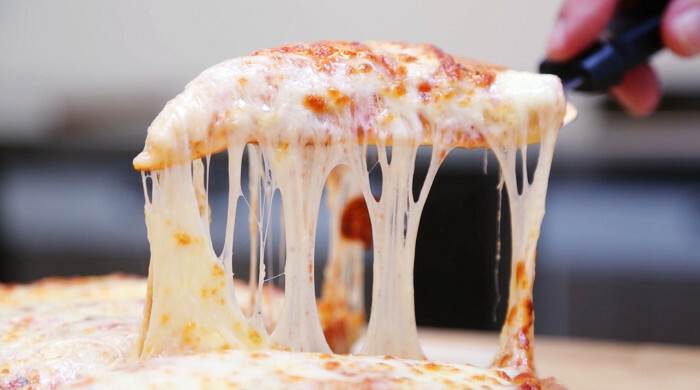 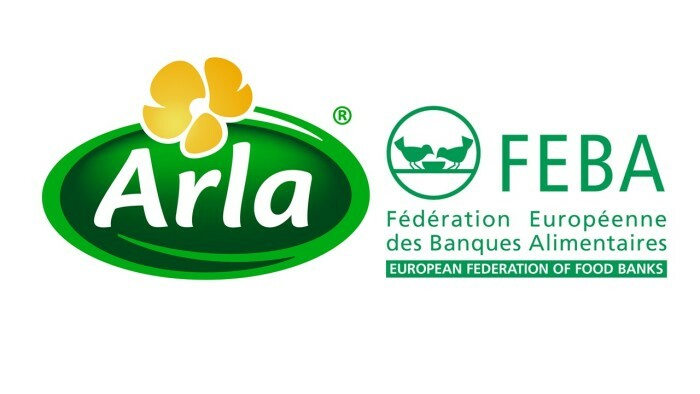 Arla and the European Federation of Food Banks (FEBA) have signed an agreement to donate sur-plus products through the FEBA network partners in Europe. 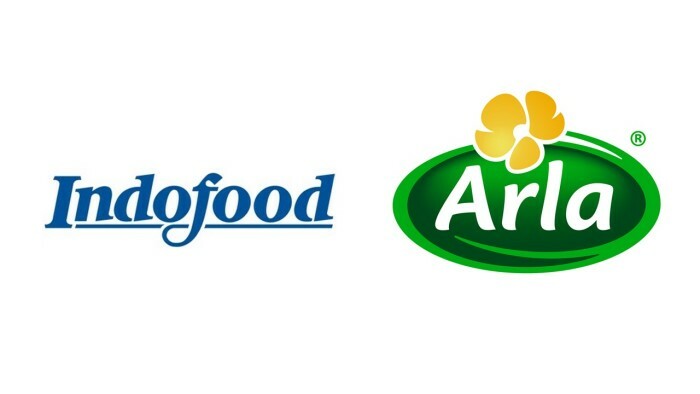 Following a change in ownership of Brazilian dairy company Vigor S.A., Arla Foods has decided to divest its eight per cent share in the company with immediate effect.